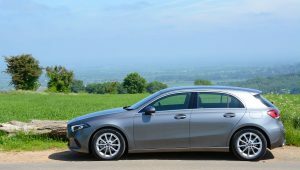 If you’re impressed by the latest technology, you’ll probably love the new Mercedes Benz A-Class; and in 180d form, it’s also economical. 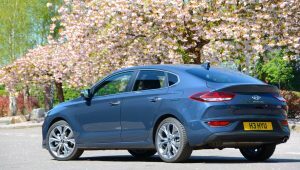 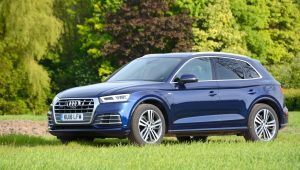 The Audi Q5 has lots going for it: it’s an SUV, it has the usual Audi traits of refinement and an upmarket interior environment, and it provides another reminder that diesel engines are efficient for long motorway journeys. 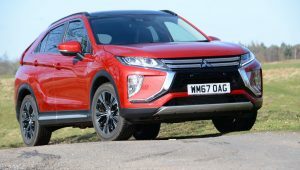 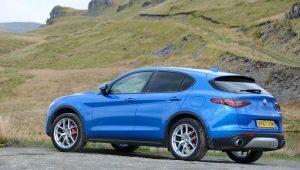 The Mitsubishi Eclipse Cross, in front wheel-drive manual form, offers a lower cost SUV ownership option than the all-wheel drive CVT version – so should you consider it? 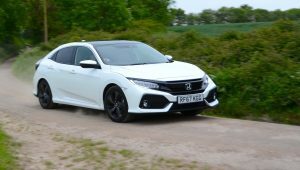 The Honda Civic Diesel offers highly impressive official combined economy of 81 mpg, so despite the blanket demonisation of diesel in many areas of the media, should you consider this car if you want to save money on fuel? 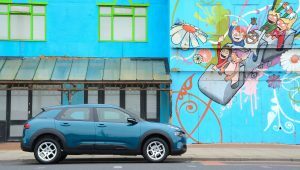 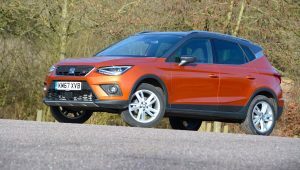 The Citroen C4 Cactus offers the potential of good economy in diesel form, but the character of the first-generation Cactus has been watered down in this latest model. 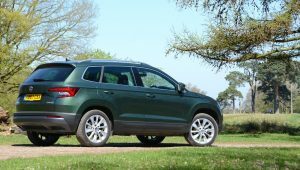 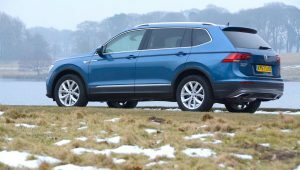 The Volkswagen Tiguan Allspace offers more space and an extra two seats compared to the standard Tiguan; with a petrol powertrain, is it the ideal choice for the school run?